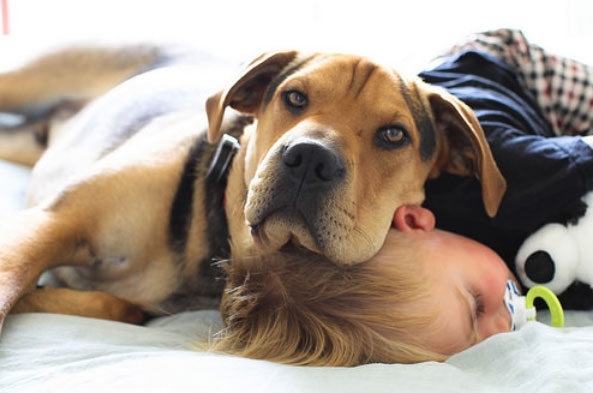 The instant friendship between a boy and his dog has inspired a new children's book full of adorable photos. 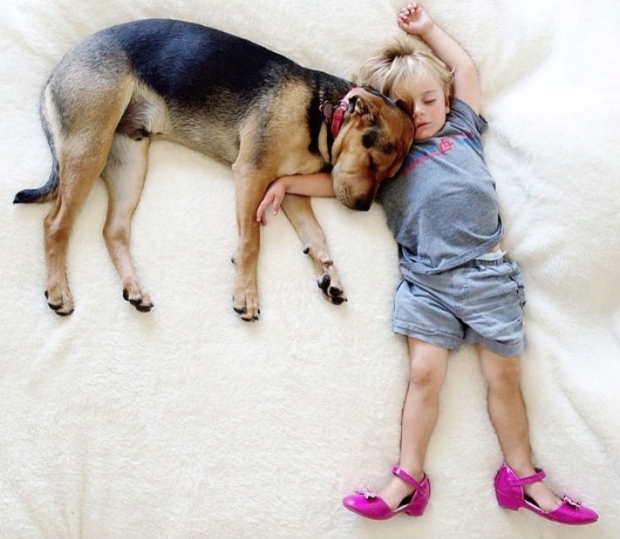 From the first day blogger and photographer Jessica Shyba brought adopted puppy Theo home to meet his new family, the dog was drawn to her toddler Beau, who was nearly 2. 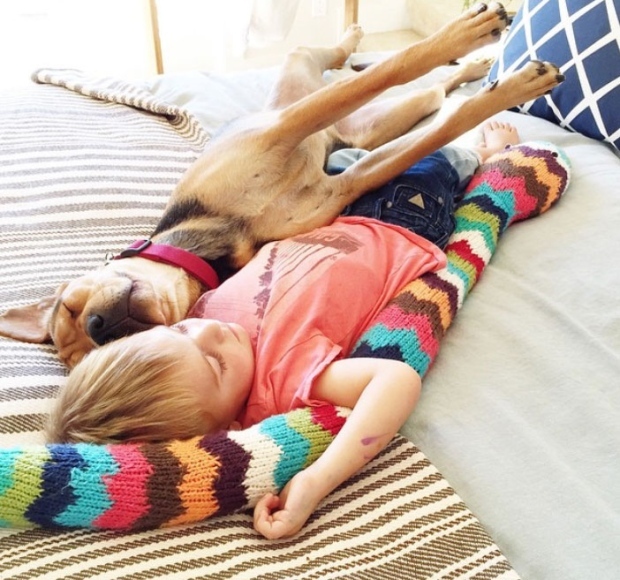 Shyba's older children, Jack and Zoe, spent years begging her to get a dog, but when she adopted the puppy from a Santa Cruz, Calif. shelter, it was Beau who became fast friends with Theo, especially when it came to cuddling. 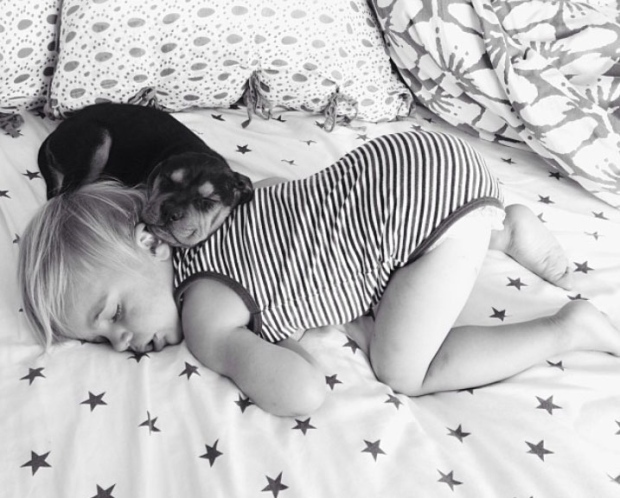 The pair began napping together, and the irresistibly cute combo turned into the Instagram hashtag #TheoandBeau, then to a section on her blog with the same name. Shyba had been blogging for four years when she started posting the photos in 2013, and she immediately saw an increase in views. Before long, Theo and Beau became an Internet sensation, and she began sharing daily photos of naptime at Shyba's house. "The way the photos resonated with the rest of the world was an organic and beautiful thing," Shyba told CTV's Canada AM on Friday. Shyba was offered a book deal, and has two "Theo and Beau" books in the works. 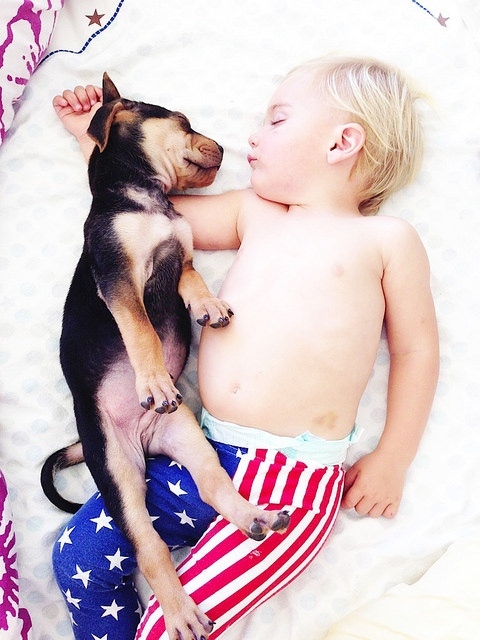 "Naptime with Theo and Beau" comes out in February, and "Bathtime with Theo and Beau" will be released some time in 2016. LIVE: Update on flooding in Bracebridge, Ont.